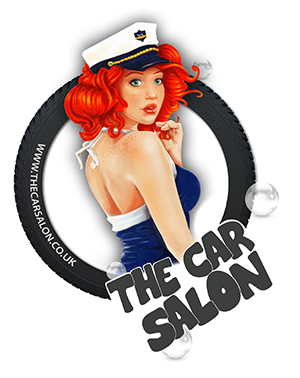 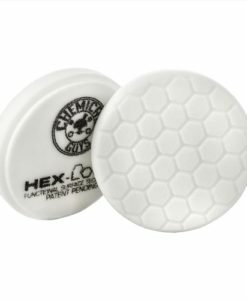 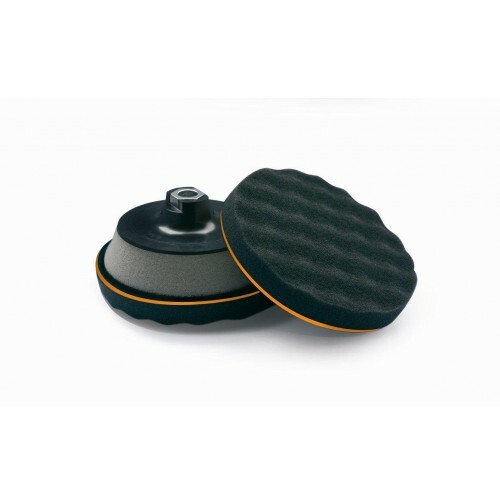 Scholl Concepts Black SOFTouch Waffle Foam Pad is an extremely fine and soft polishing pad with an extra interface layer for pressure control and adjustment to the surface to be polished. 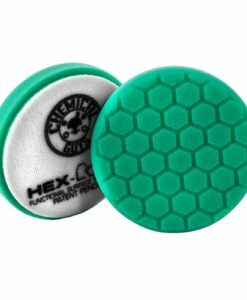 Because of the softness of the foam, this pad can be compressed to as little as 3mm with minimum pressure. 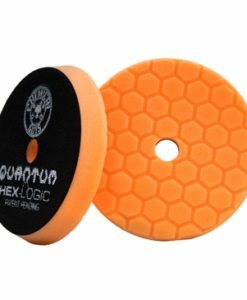 The harder orange foam interface layer enables holograms and micro-scratches to be polished out efficiently. 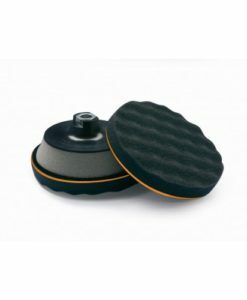 The life of the pad is sustainably increased due to the innovative sandwich design. 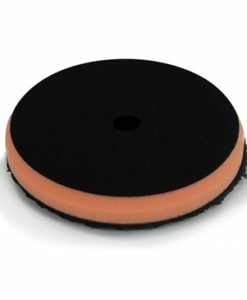 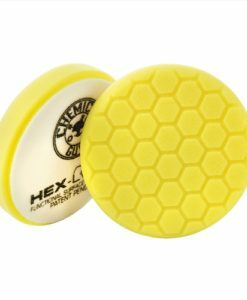 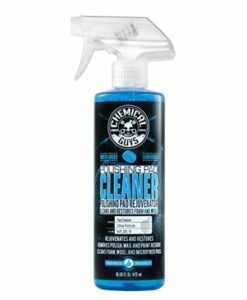 Designed for functionality with intelligent detail – the recessed velour backing enables safe and comfortable polishing in hard-to-access areas while simultaneously preventing damage by the otherwise razor-sharp Velcro face of the back-up disc. 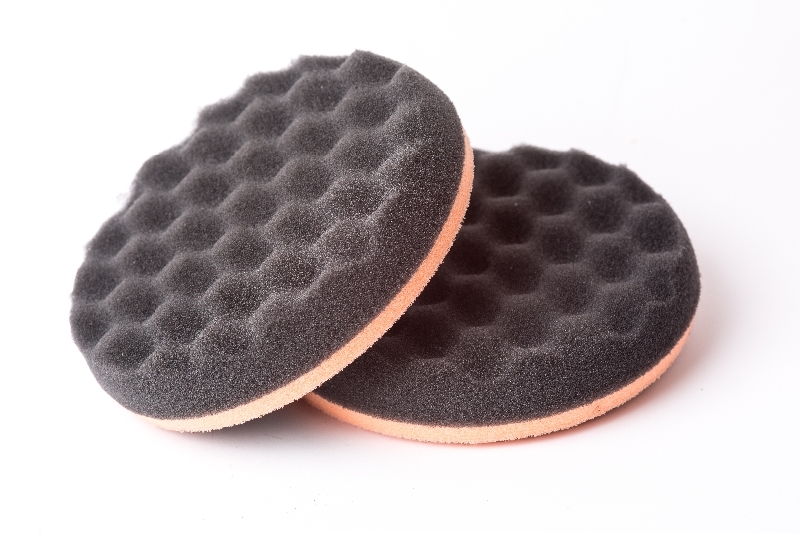 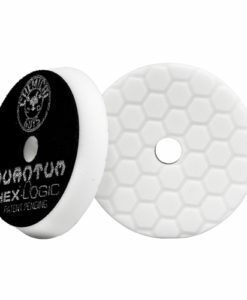 The Black SOFTouch Waffle is a finishing-type pad, suitable for use with medium to finishing compounds and polishes (with the exception of S40).